This year Deloitte India visited our college for a recruitment drive. Our TPO (training and placement officer) provided us the registration link so that we could register ourselves and get our admit cards for the AMCAT paper. Also, he told all girls to lay great emphasis on this drive as Deloitte hired more female candidates. The eligibility criteria for Deloitte was 6.5 CGPA throughout the academic career and no current backlogs. Learning this, I immediately registered for the drive started preparing for the drive. 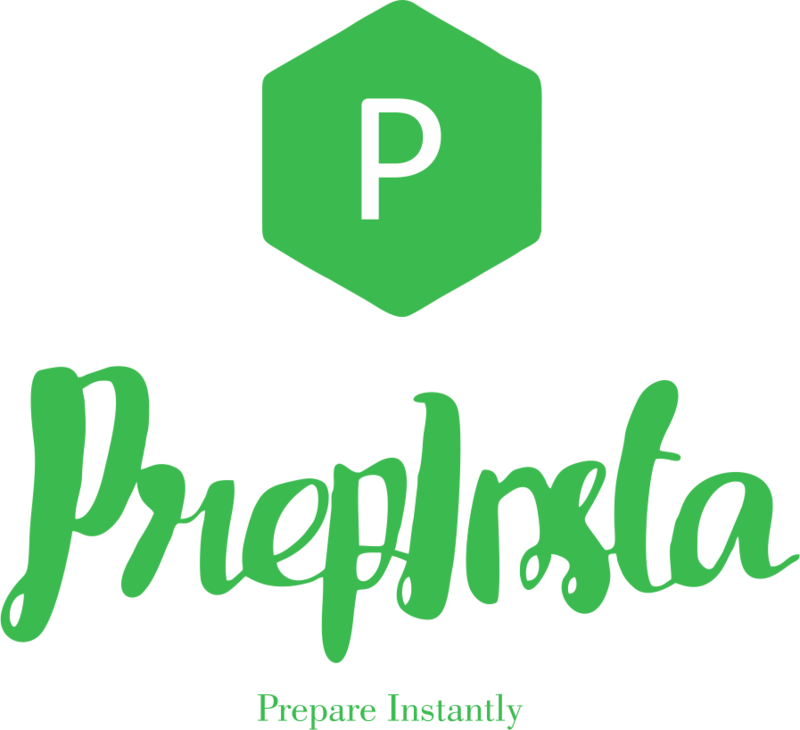 My seniors told me to refer PrepInsta for previous year Deloitte questions papers, which greatly helped me in my preparation. There were four rounds in the whole interview process AMCAT written test, Deloitte Versant Test, Group Discussion, and Face to Face Interview round. Deloitte Versant Test was a telephonic round in which an IVR (Interactive Voice Response) tested the language fluency skills of the candidate. The sectional cut off for this round was 75 percentile. There were five sections in this round. Section A – In this section, a three-minute audio clip was played. I had to listen to the clip carefully, and after the clip was over, the IVR asked some questions related to the audio clip. Section C – Here, I had to read a paragraph fluently, in my normal English accent for 1 min 30 seconds. Section E – The IVR gave me a topic on which I had to speak for almost a minute. My topic was Effects of Global Warming. The call was disconnected automatically, and the score for the test was sent on my registered email ids. This round was held in the college auditorium. We were divided into groups of 6-7, and each group was given a particular topic on which they had to prepare a 10 minutes presentation. Every member had to speak on one aspect of topic. The topic given to my group was, ‘Save the Girl Child.’ I talked about the female foeticide and how it is affecting the ratio of boys and girls in the country. After the GD only 90 studens were selected and ortunately I was one of them. I was pretty confident after the previous rounds that I will crack the interview as well. I greeted the HR and took my seat. He asked me general questions related to my hobbies, where did I do my schooling from, a brief about my final year project. There were no technical questions in the interview. After the interviews of all the candidates were over, the list of the selected students was announced, and my name was on the list. After a week I received the offer letter from Deloitte India. There were two options accept and reject. I accepted the offer letter, and only after that the joining letter was sent to me after a month.